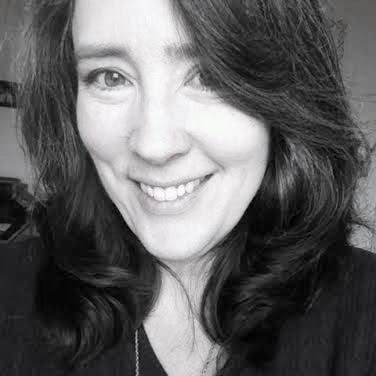 Julie Clark comes to the stage with years over 10 years of experience as a writer, author and mom of a daughter on the Autism Spectrum (Asperger’s Syndrome). Her best known published work, the book “Asperger’s in Pink” (2010 Future Horizons), is enjoying its second printing as well as a global readership. Endorsed by experts such as Dr. Tony Attwood and Rudy Simone, “Asperger’s in Pink” continues to help families around the globe. Her public speaking experience includes talks at events including the Autism Society of North Carolina’s annual conference to Rotary Clubs. Currently, Julie writes professionally about Autism Spectrum Disorder and general special needs and parenting. Her point of view is that of a mother who has, “been there, done that,” applying relevant, personal experiences and research in order to help others who are journeying the same path. Her most recent articles appear in Autism Asperger’s Digest, and several of her articles written for “We Know Stuff…” have been picked up by POPSUGAR. Aside from writing about family and Autism Spectrum Disorder (Asperger’s Syndrome), Julie enjoys writing modern folklore, drawing upon her Appalachian heritage and oral histories passed down throughout generations. Modern folklore and other fiction written by Julie are new ventures, and she is thrilled to share these new novels with you soon! As for her blog, it is eclectic; expect to see a wide range of topics in keeping with her authentic style. Some of her content reflects a personal side including her own special interests. As a “reclaimer,” someone healing from Religious Trauma Syndrome, expect some words on that, too. To Julie, it’s all about helping each other grow, heal, and make the most of this thing we call life! If Julie has one passion, it is to improve the lives of others. Sometimes, it’s through the written word, such as “Asperger’s in Pink,” an easy to read, down to earth approach about raising someone young with Asperger’s. Or simply whisking you away from stresses of everyday life via fictional works. Other times, it’s through formal presentations or personal one on one consultations that encourage you to think more deeply and live authentically. Julie’s body of work continues to grow. Julie treats every client she consults with the utmost in confidentiality and respect, and sees each family as unique. She is currently located in North Carolina. She’d love to help you! 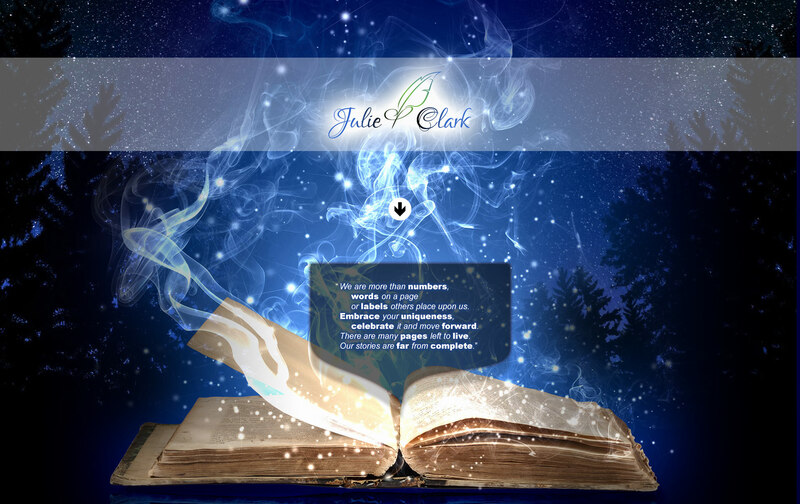 me (at) authorjulieclark (dot) com, or find her on Twitter @_JulieClark_. Listen to an Interview with Julie! 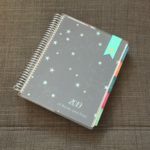 Planner fans looking to try Erin Condren? This is a great deal but only applicable for new Erin Condren customers. The cool thing is after you place your first order, you’ll get your own referral link, too!